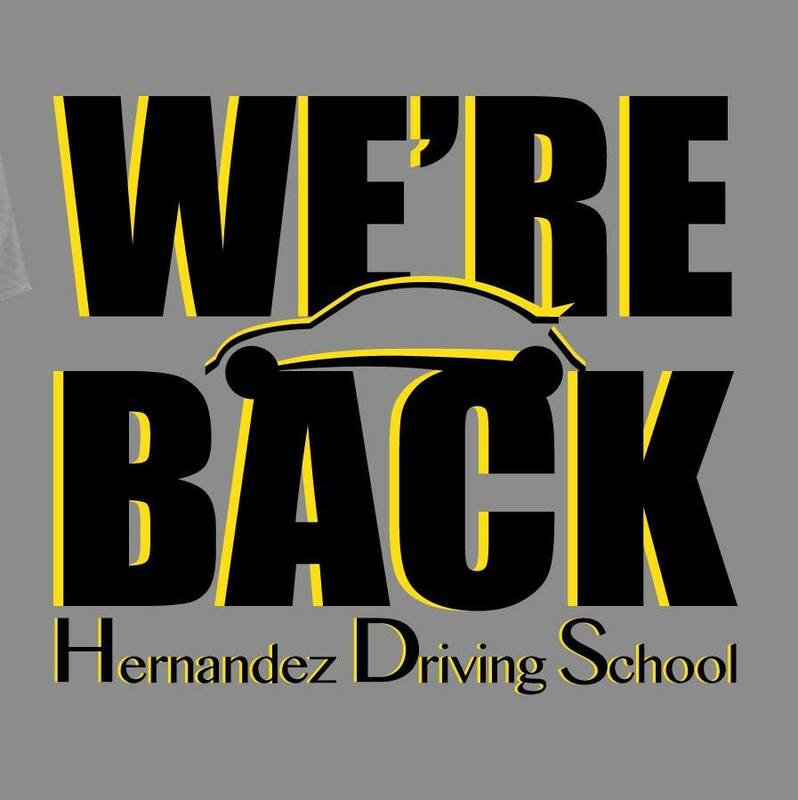 Located in Pharr and Hidalgo, TX, Hernandez Driving School, produces "safe and knowledgeable drivers". Joe "Lando" Hernandez is the founder and lead instructor at Hernandez Driving School. Mr. Hernandez possess over 30 years of experience, instructing teen and adult driver’s education with one goal in mind: “produce safe and knowledgeable drivers”. His passion for driver’s education started when he opened the doors to the first Hernandez Driving School, in the mid 1980’s, in the heart of San Juan, TX. Mr. Hernandez successfully operated the school for twenty years. We're Back! Currently, Hernandez Driving School has two locations to better serve the community. Mr. Hernandez opened the Pharr location on November 2014, inside of Suite E at the Pharr Plaza. In June of 2016, Mr. Hernandez and his daughter, Martina Hernandez recognized a need for driver’s education instruction in Hidalgo and a second location was opened. Mr. Hernandez continues to oversee the instruction at both locations, while Martina oversees the daily operations. Only $280!!! No registration, certification, or notarization fees!! All required certificates are included (first copy). The student makes an appointment to complete the driving exam at the DPS office. Only $100!!! No registration, certification, or notarization fees!! Students will learn the fundamentals of traffic laws and traffic signs, as well as how to navigate common traffic situations. Once the classroom instruction is completed, students are required to pass a traffic laws and traffic signs test in order to obtain certificate of completion. Once the certificate of completion is obtained, a student can go to the Department of Public Safety and take the driving exam to earn a driver license or purchase a learner permit. Deadline to register for adult class is the Wednesday before Saturday's class. Do you need to practice your driving? Instructor will focus on skills needed for DPS driving exam.